We have a happy announcement to make! Primaseller was recently honored by CompareCamp, a respected software and business app review website, for providing retailers an exceptional POS and eCommerce inventory management solution. 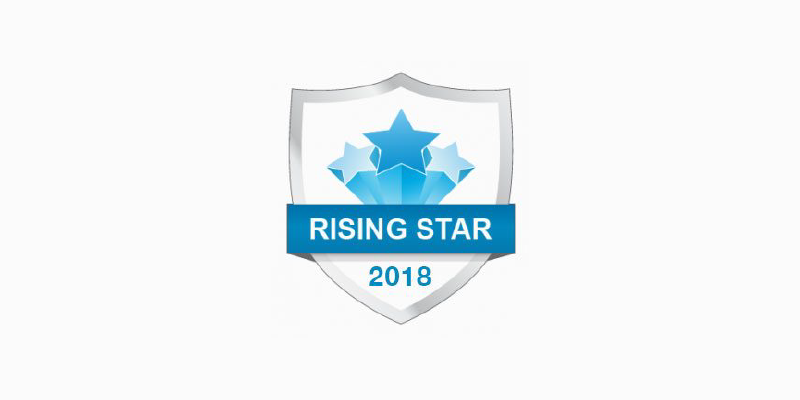 A respected website for quality reviews, CompareCamp recently distinguished Primaseller with the Rising Star award for 2018, which cements our footing in the market as one of the top brands that retail companies and brands can trust. This recognition is more impetus for our team to do even better after the recent launch of our iPad POS app on the App Store. 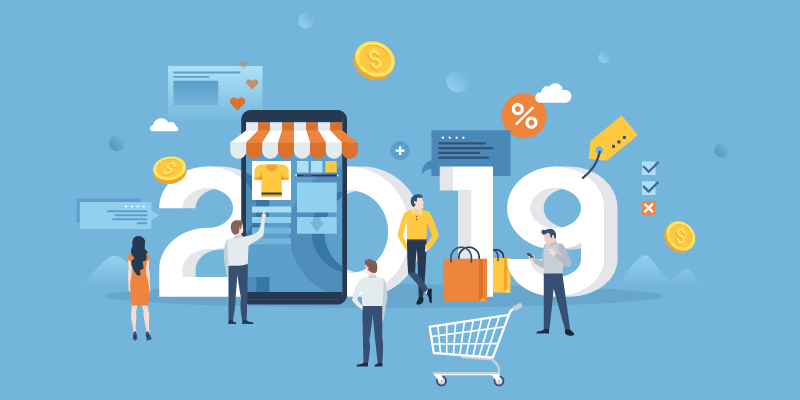 The CompareCamp B2B review site discusses exactly how Primaseller can improve your retail business operations using a judicious mix of automation, integrations and seamless inventory management. Described by CompareCamp as a feature-rich software for retail businesses, Primaseller is able to easily sync all of your sales channels for frictionless operations. They also praised our multi-store and multi-register functionality for easy and consistent payment collection across all stores, tools for ensuring fulfilment of online orders, and access to a centralized customer database. CompareCamp also found value for money as one of our strongest suits. For Primaseller’s simplicity and ease of use, CompareCamp certified us with its Great User Experience award for 2018. This is just more proof that we stand by what we promise- we put your business first, so you may grow by leaps and bounds. If you’re an offline retailer looking to move online, or if you’re looking to expand to multiple online channels, Primaseller is built for the retailer who understands omnichannel selling, and sees a future there. 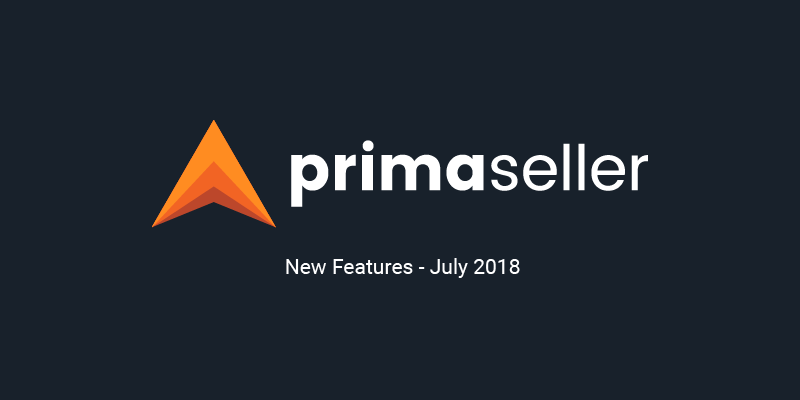 Read more about Primaseller’s features and how they can help here. 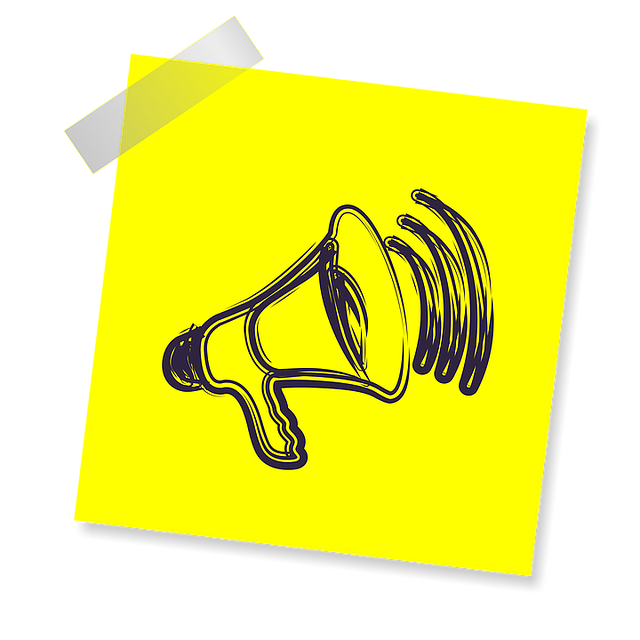 Meanwhile, we also invite you to visit CompareCamp and read our review. 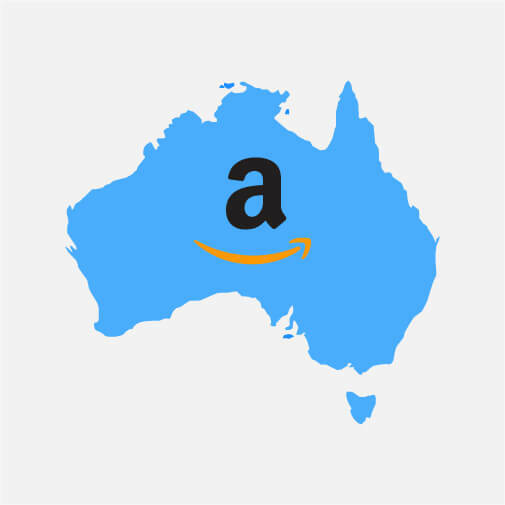 Primaseller is now integrated with Amazon Australia! 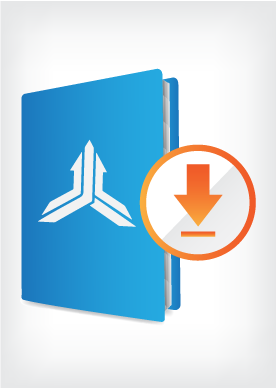 New Features – BigCommerce, QuickBooks V2 and a lot more this month! Download: CompareCamp 2018 Awards- Primaseller is a POS and eCommerce Software Rising Star for 2018!